If you’ve never made a souffle before (raises hand) and you’re a little bit intimidated to do it (waves arm to and fro), you’re in good company. 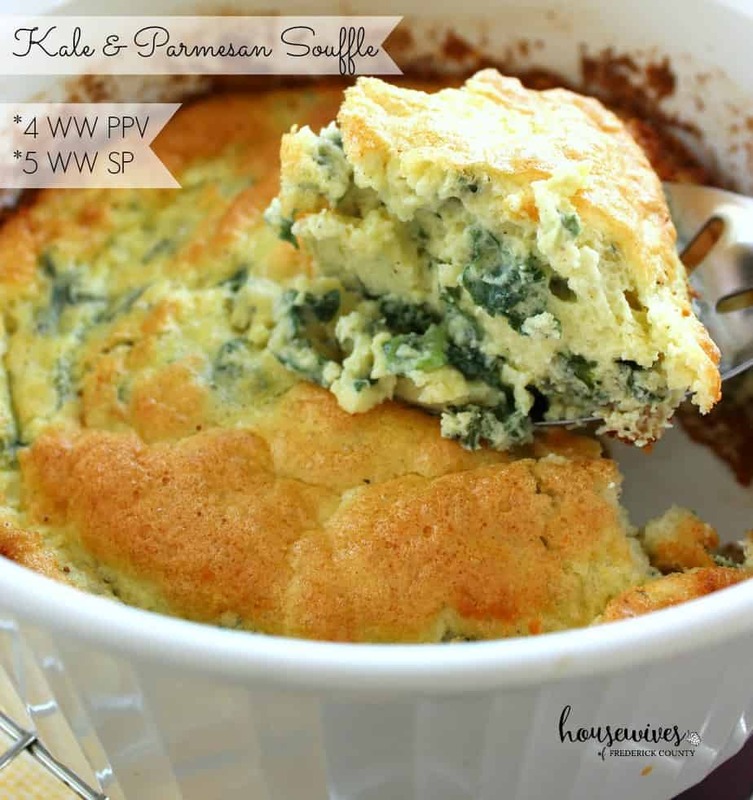 But my desire to make this kale & parmesan souffle outweighed my feelings of intimidation. I kind of went into making this recipe, found in Family Circle Magazine, somewhat blissfully ignorant. I knew it contained mainly eggs, chopped kale, and parmesan cheese. 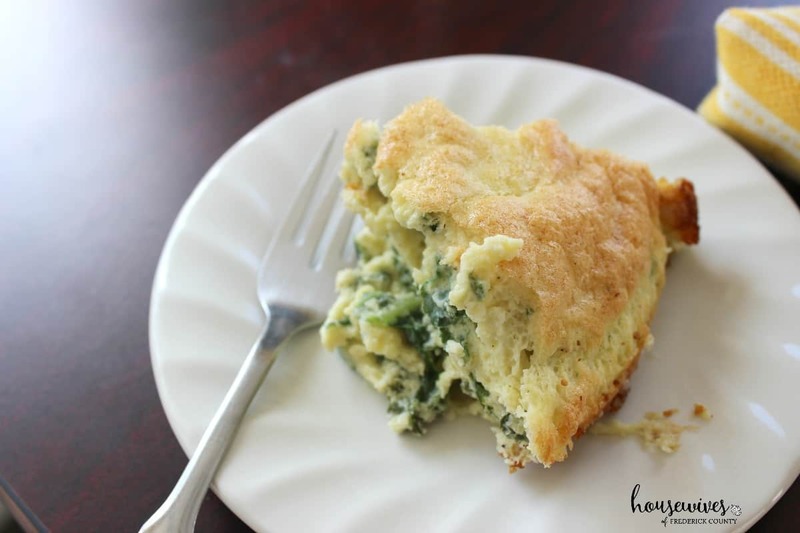 Very similar to a crustless quiche. It wasn’t until I began to make the recipe that I realized it was a bit more complicated than I expected. BUT, do NOT let that dissuade you. 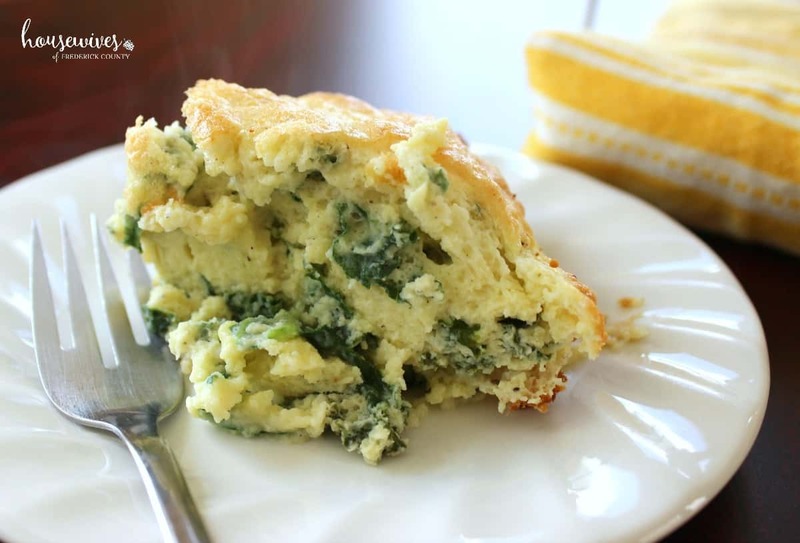 As long as you follow the directions, you will have a gorgeous, delicious, Weight Watchers friendly souffle sitting in front of you. 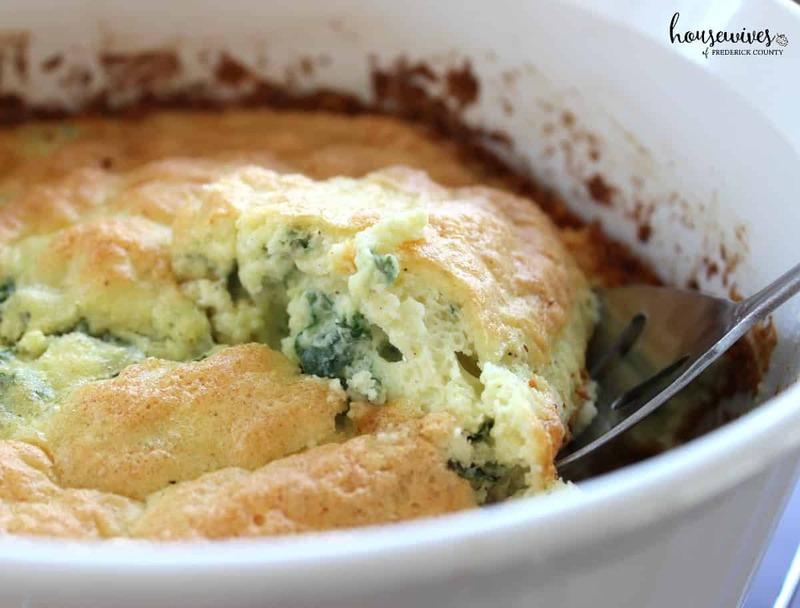 Yes, I’m sure you’ve noticed that the picture above does not exactly resemble the ideal souffle. 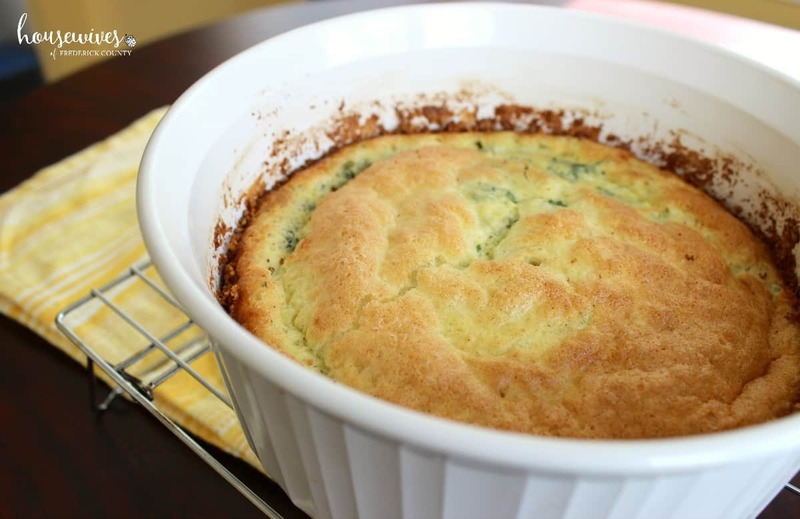 Part of the allure of a souffle is that, while baking, it rises to the top of the baking dish and then even higher as it puffs up into a gorgeous tower of french awesomeness. Well, that was my only mistake in making this. The recipe calls for a 6-cup dish. I don’t own a souffle dish and I happened to see a large one in my sister’s cupboard, so I borrowed it not realizing that size DOES matter when choosing what dish you use. The outer crust was a mixture of parmesan cheese and butter. The inside was a light and airy egg, cheese, and kale masterpiece. Spread 1 tablespoon butter on bottom and sides of a 6-cup souffle dish (I used a rubber spatula). Sprinkle in 1/4 cup parmesan cheese, turning to coat completely. Melt 3 tablespoons butter in a small pot over medium heat. Stir in flour. Cook 1 minute. Whisk in milk and bring to a simmer. Cook 1 minute, until thickened. Stir in kale, 1/2 teaspoon salt, nutmeg and pepper. Whisk egg yolks in a large bowl. Slowly stir a third of warm kale mixture into yolks (Mixing too quickly could cause eggs to scramble). Stir in remaining mixture and 1/2 cup parmesan cheese. In a separate bowl, beat egg whites, cream of tartar and 1/8 teaspoon salt on low speed for 1 minute. Increase speed to high and beat 1 to 2 minutes, until stiff peaks form. Gently fold egg whites into yolk mixture. Don't overmix or the souffle won't rise properly. Transfer to prepared dish. Place in oven and reduce heat to 375 degrees. Bake 35 to 40 minutes, until souffle has risen and is browned. Quickly insert an instant-read thermometer into center of souffle; temperature should register at least 140 degrees. 4 Weight Watchers Points Plus Value. Next time I make this, I will probably add some chopped onions. I pretty much love anything involving chopped onions. You can serve this as a breakfast, a lunch with a salad or even dinner. Leftovers kept perfectly in our refrigerator for a few days with quick heat-ups in our microwave. 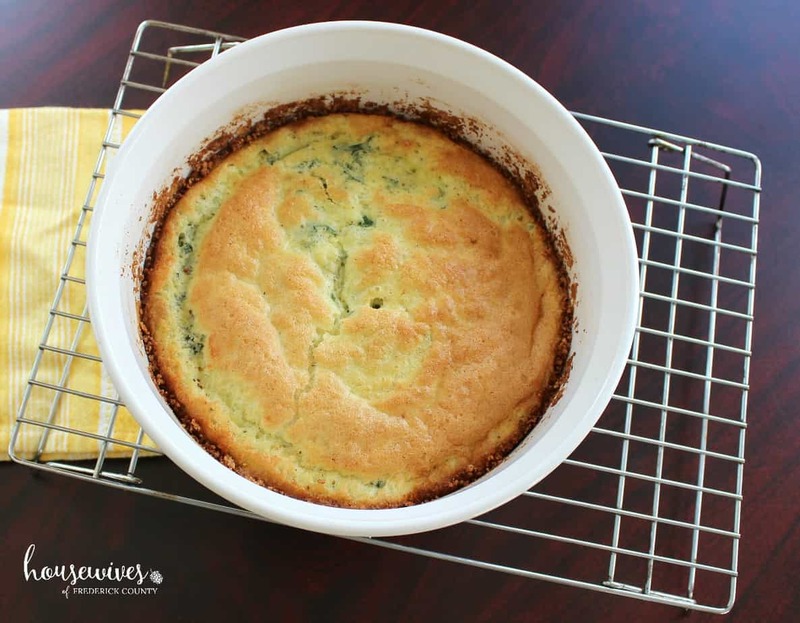 Have you ever made a souffle before? 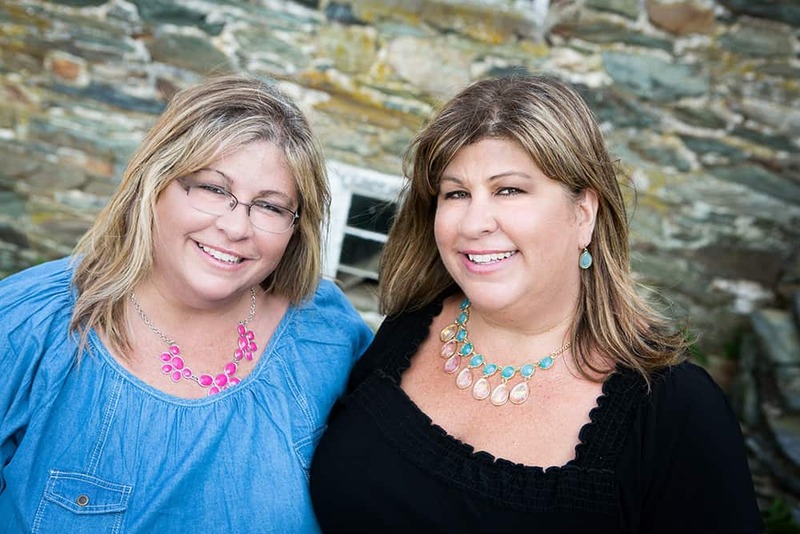 Was it a Pinterest-fail or were you successful? We’d love to hear all about it in the comments.